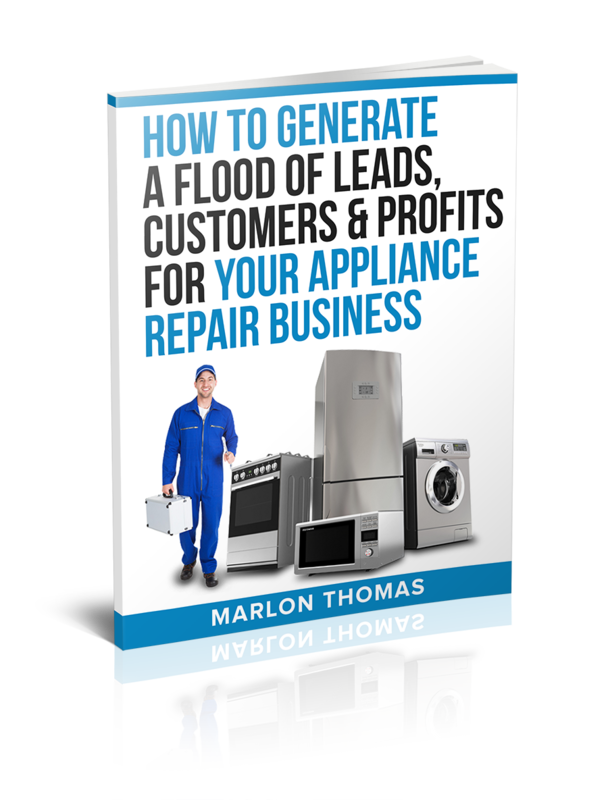 Marlon Thomas is an appliance repair marketing expert who wrote the book on How To Generate A Flood Of Leads, Customers & Profits For Your Appliance Repair Business, which is available on Amazon.com. Is your appliance repair business struggling to get quality customers who respect you as a professional and won’t haggle over fees? The old economy is gone forever. Today’s consumers are extremely demanding and appliance repair companies like yours must earn their business. 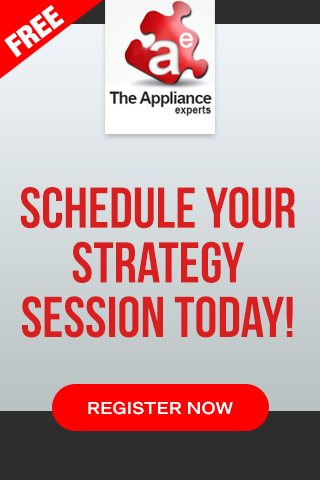 Your appliance repair company needs an edge over the competition, simply put…. you must be better. – How to adapt to consumers in today’s economy even if you don’t know anything about Facebook, Yelp, Twitter or any type of traditional appliance repair marketing. – The best low cost or NO COST sources to find appliance repair leads, today! – Why Google Maps can be your best friend, even if you don’t have an appliance repair website. – WARNING: If you’re already running a Google Adwords campaign, you could be losing leads – and money – by overpaying and attracting the WRONG prospects! – How to quickly and easily use Yelp to get FREE customers! – Buying leads? 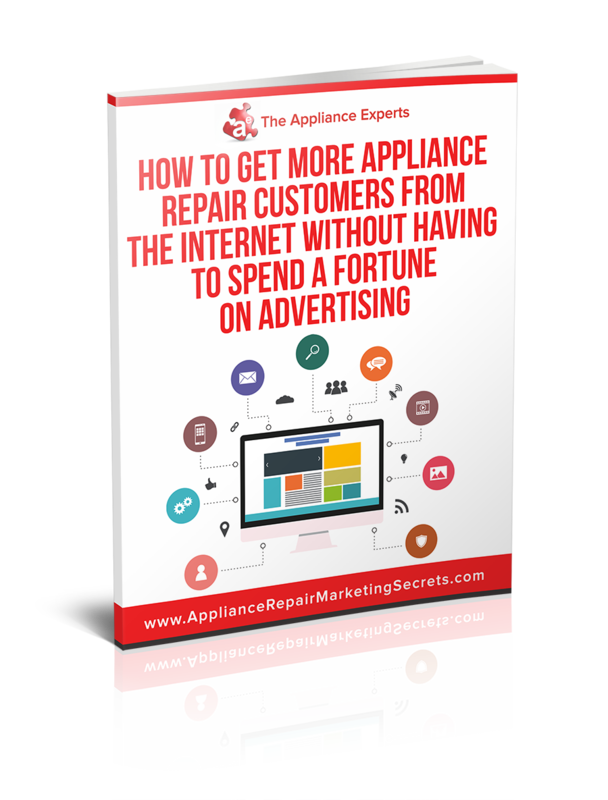 How to avoid getting RIPPED OFF by the giant appliance repair lead generation companies. – What’s your average customer worth? The answer may shock you!